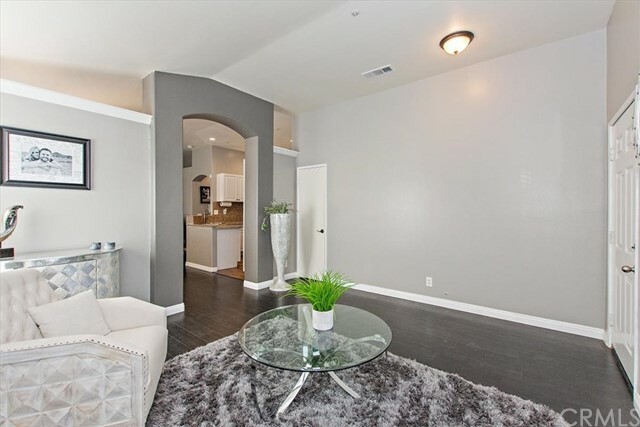 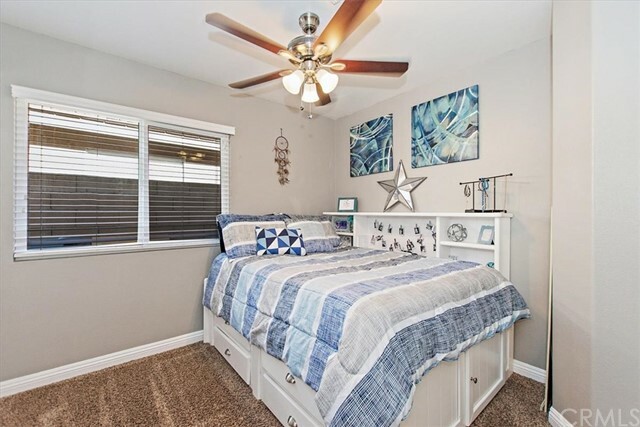 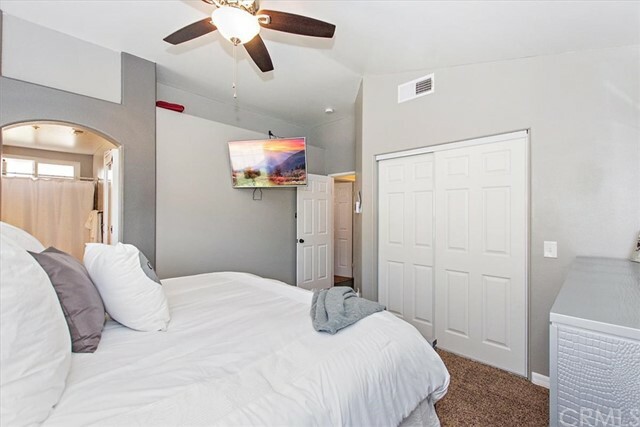 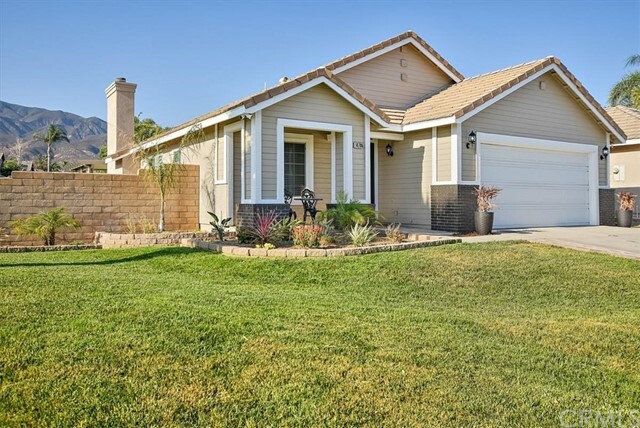 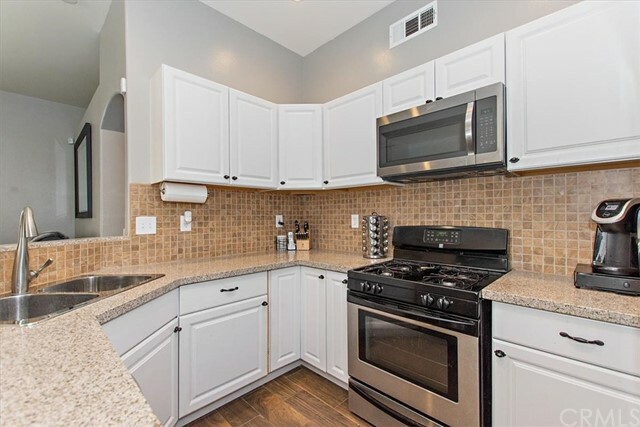 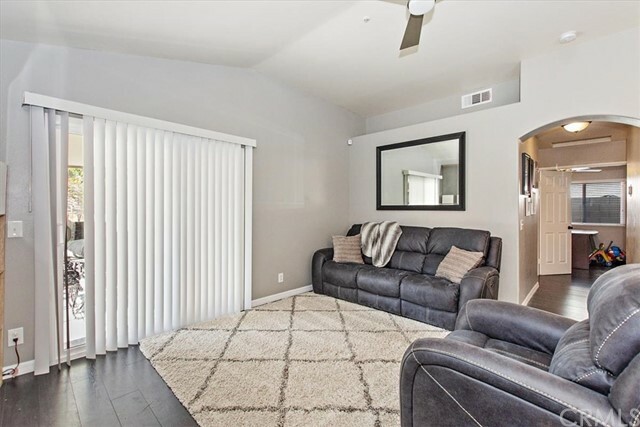 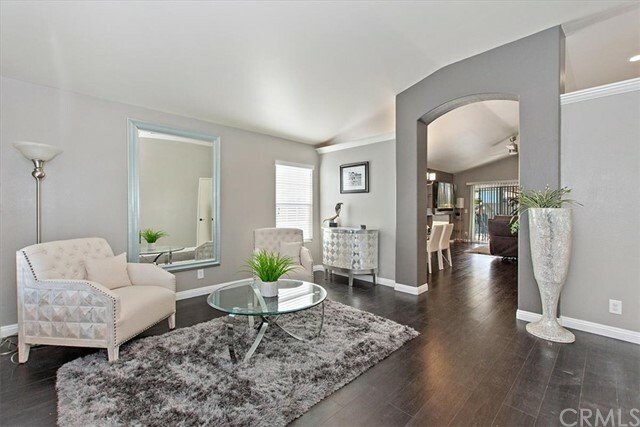 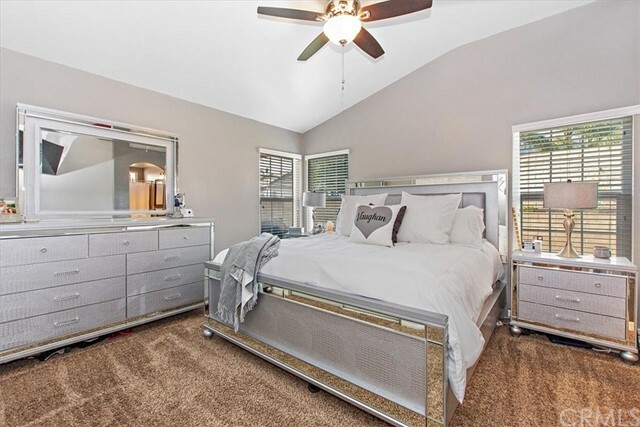 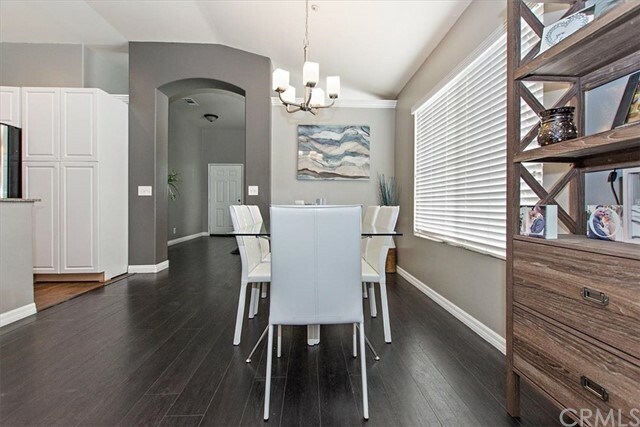 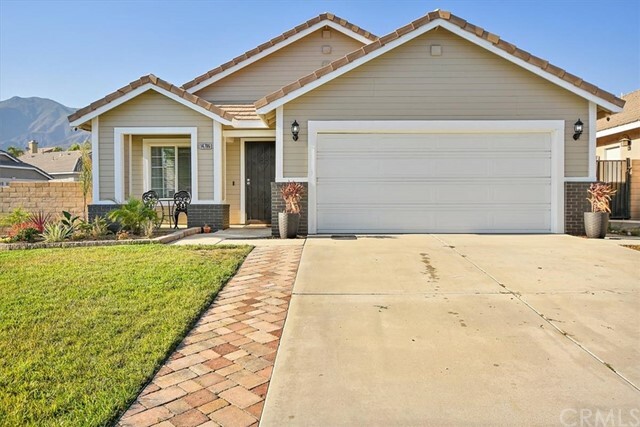 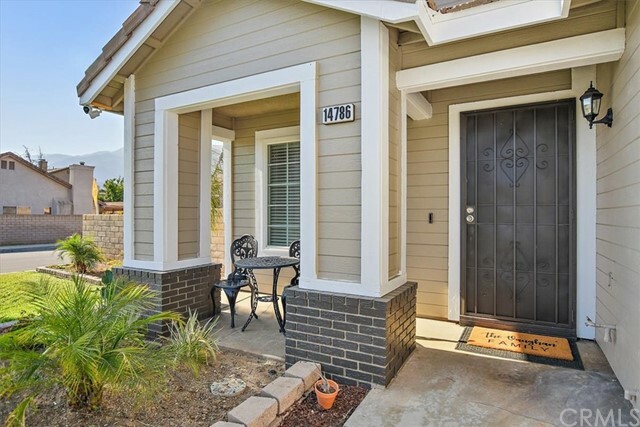 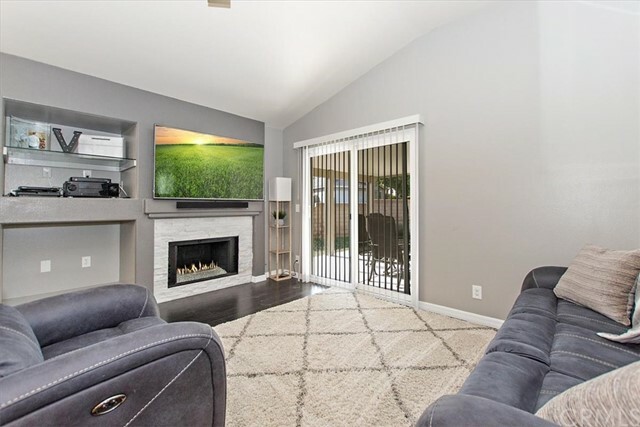 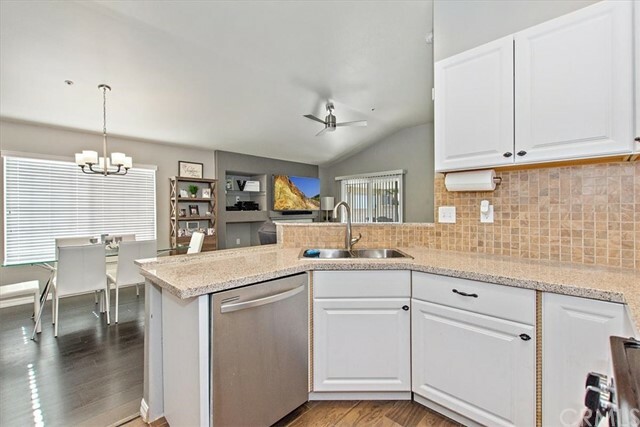 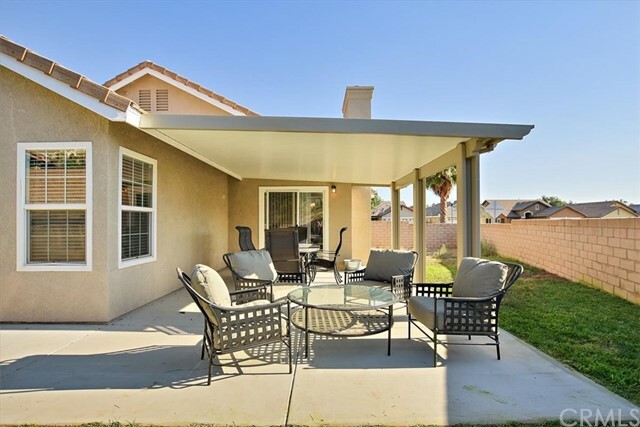 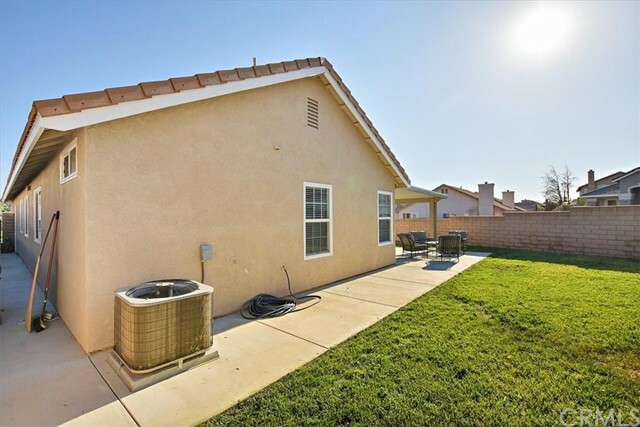 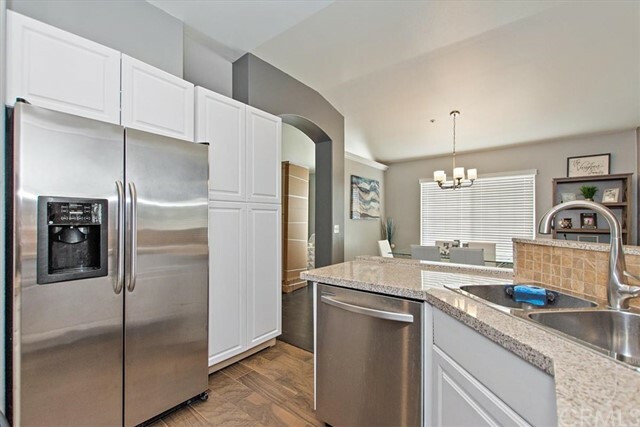 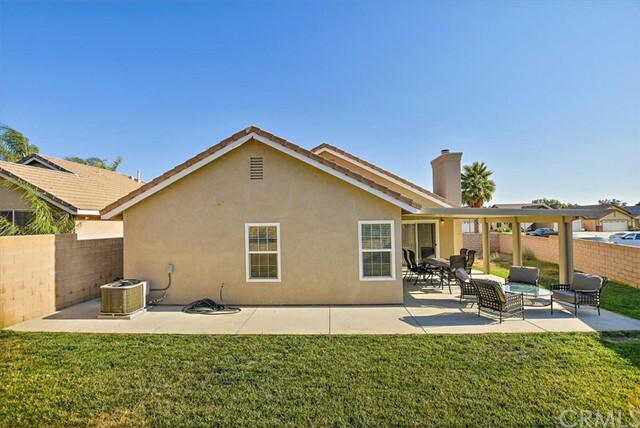 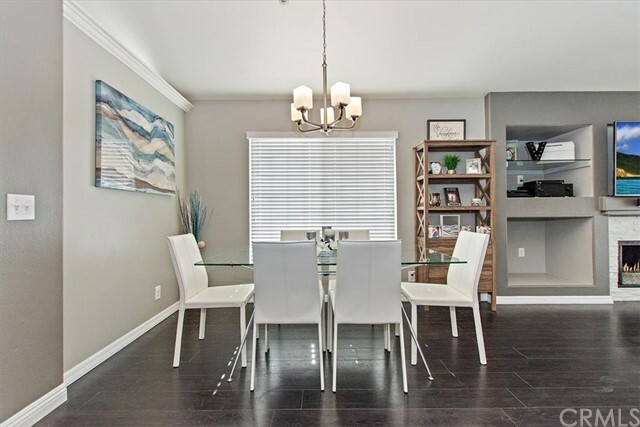 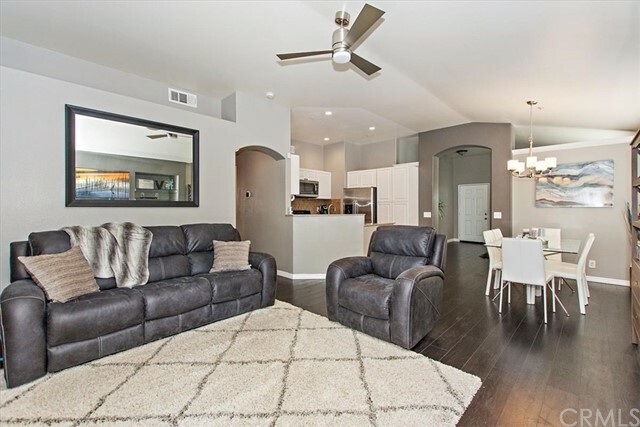 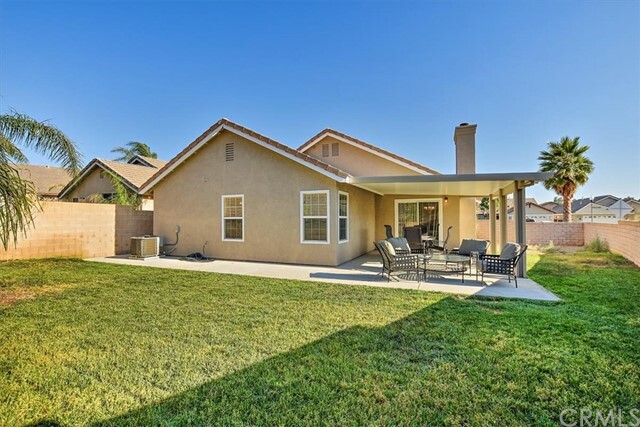 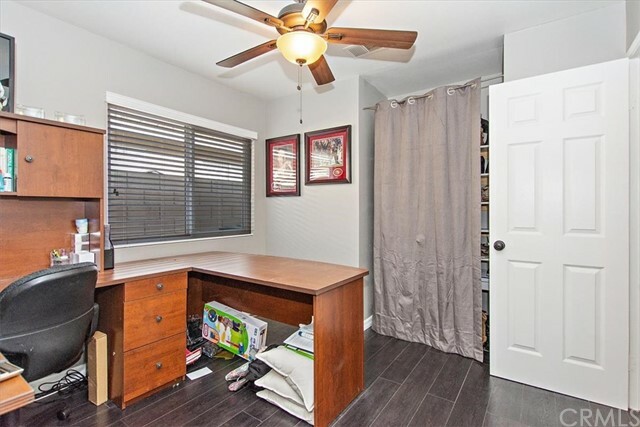 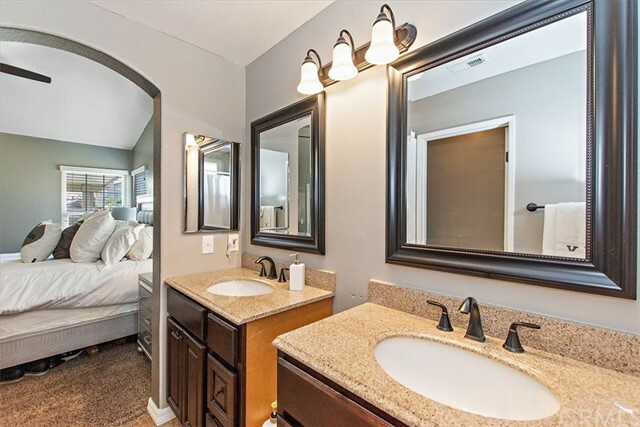 Come see this beautiful 4 bed, 2 bath home in the beautiful Hunter's Ridge community, located in North Fontana. 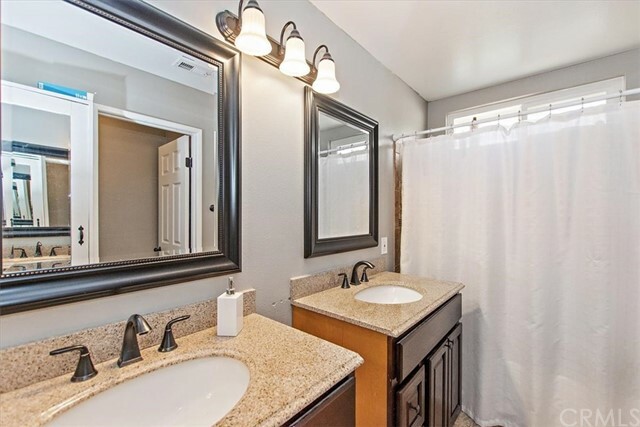 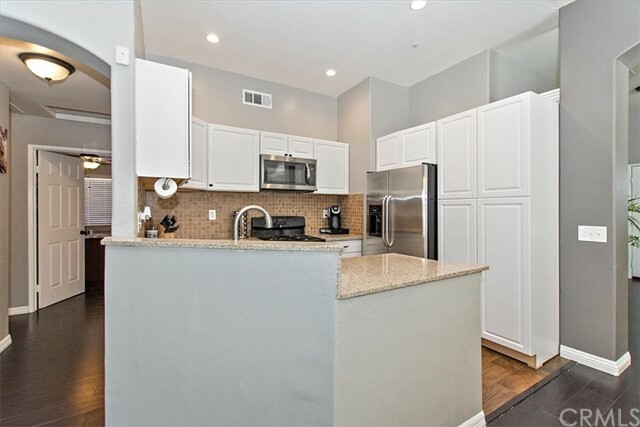 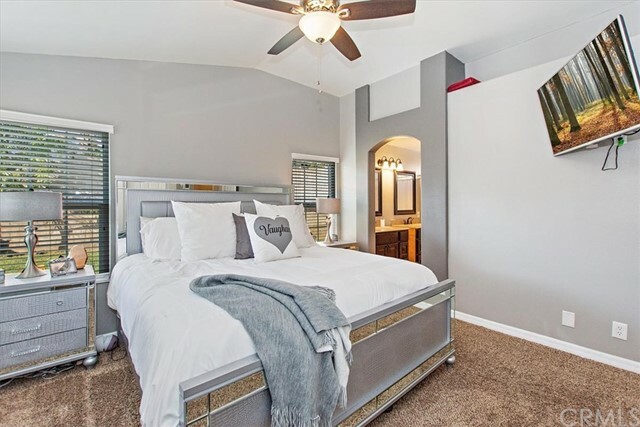 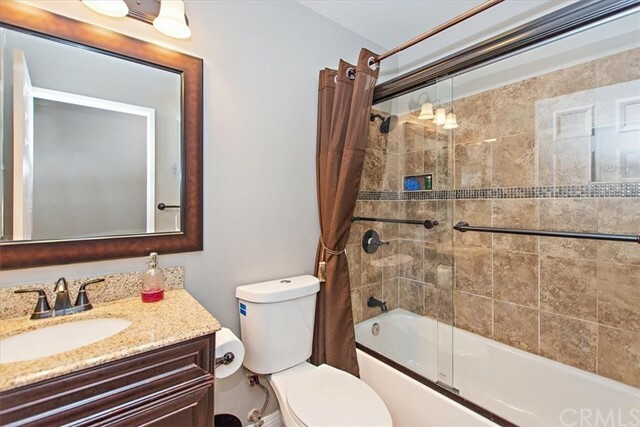 This home has been recently upgraded and is a must see!!! 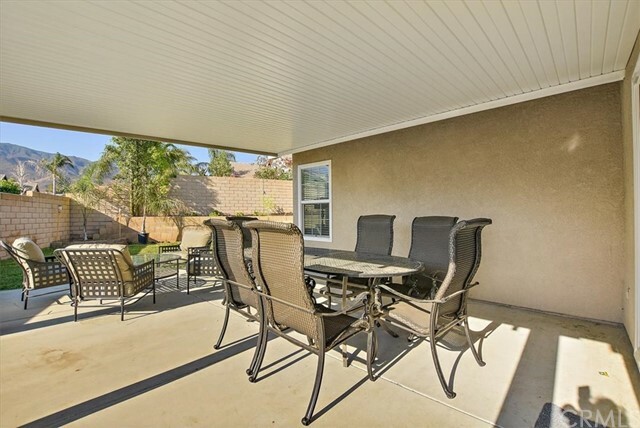 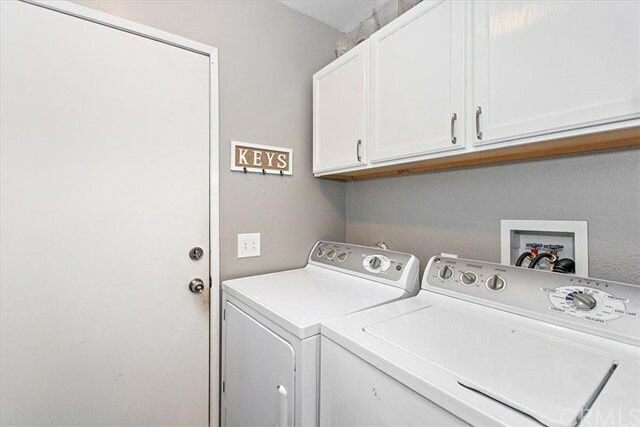 Brand new fully covered alumawood patio cover, new paint, new kitchen pantry, landscaped yard, new windows... all upgrades have been done within the last year. 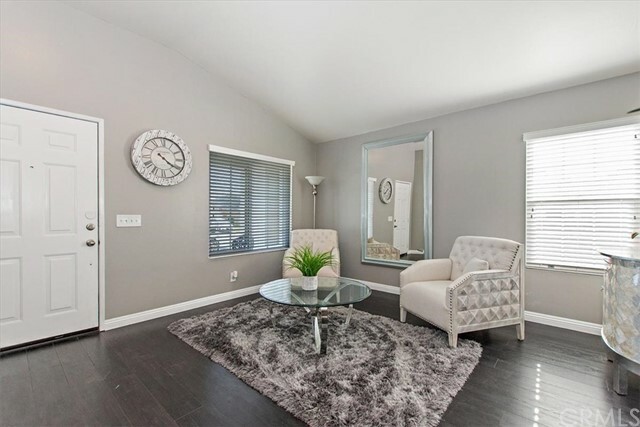 It won't last long, so make your appt to view today!